Ever been on one of those nights out when your heels, no matter how good they look, start to become unbearably painful? You used to have two options: struggle home with chafing feet or risk going barefoot. But with the arrival on the scene of Rollasoles those days are long gone! Bristol-based Rollasole provides funky flats that roll up into a small ball. Put them into your bag or pocket at the start of the night, and then as soon as the heels start to grate, slip on the Rollasoles instead! When it comes to weddings, Rollasoles are a complete lifesaver. After all the Champagne, dancing, photographs and general merriment, change into a pair of Rollasoles to make sure your heels don’t cramp your style. Rollasoles would also make a fabulous gift for your bridesmaids – buy them all a pair to make sure they can keep on partying alongside you! 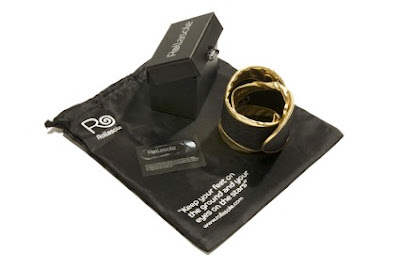 And with celebrities such as Heidi Klum and Hayden Panettiere snapped wearing theirs, you’ll be in good company! Rollasoles are available in a range of colours including gold, silver and the newest addition, leopard print, meaning you can match them to your outfit. Each pair comes with a free bag that you can roll up around the Rollasoles when you’re not using them. You can also use it to put your heels in when you change. So, where do I get these wondrous shoes I hear you cry? As well as being sold online at www.rollasole.com, Miss Selfridge is also pleased to announce it has become an exclusive stockist, both in store and online at www.missselfridge.com. Now here at West Weddings we like to treat you well, and today is no exception. We have a pair of gold Rollasoles to give away to one lucky reader. They are in medium size which fits feet sized 5-6. 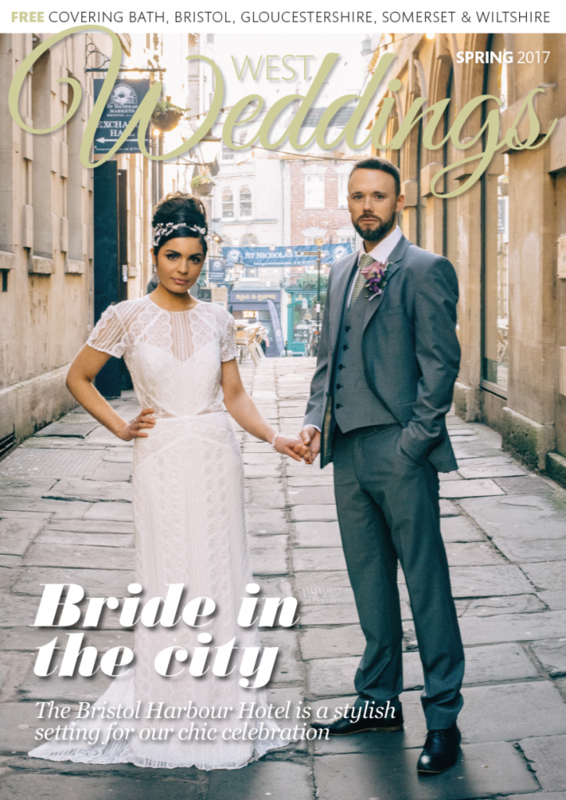 In order to enter, all you need to do is leave a comment below by midday Friday 26th August, saying hello and why you read the West Weddings blog. The winner will be picked at random from these entries. (Sorry, UK entries only.) Good luck!